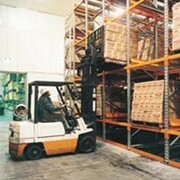 Ideal for bulk storage, order consolidation and despatch areas, Colby's Pallet Racking Storage | Bulk Storage - Push Back Rack provides high density storage where pallets are stored up to 6 pallets deep. 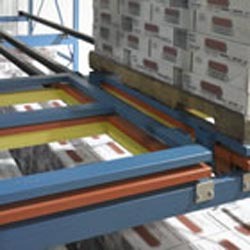 This patented push back system provides selectivity in the horizontal and vertical storage plane while maintaining multiple pallets stored in depth. 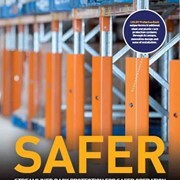 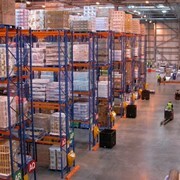 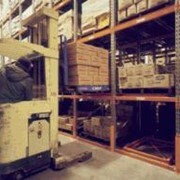 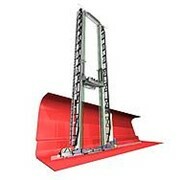 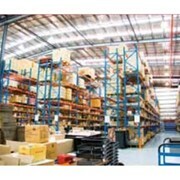 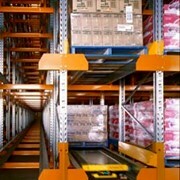 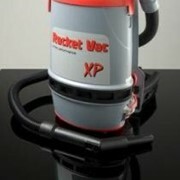 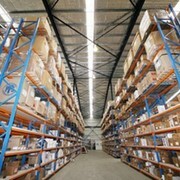 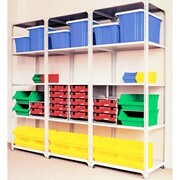 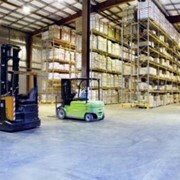 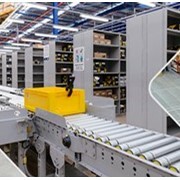 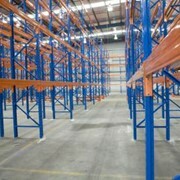 The system flexibility allows a customer to store from 2 to 6 pallets in depth. 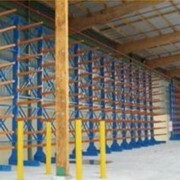 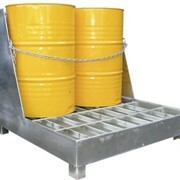 These Pallet Racking Storage | Bulk Storage - Push Back Rack systems can be placed back to back allowing for a maximum of 12 pallets deep of storage.